This Year the 46ers celebrate the 100th anniversary of the first ascent of Bob and George Marshall and their guide, Herb Clark, as they began their efforts toward their goal of climbing the 46 peaks over 4,000 feet in New York State. Join Phil Corell and Tony Goodwin as they discuss the past and future of the challenge. Tony Goodwin has had a long career in the Adirondacks, starting with an ascent of Cascade in 1955 and becoming 46-R #211 in 1961. 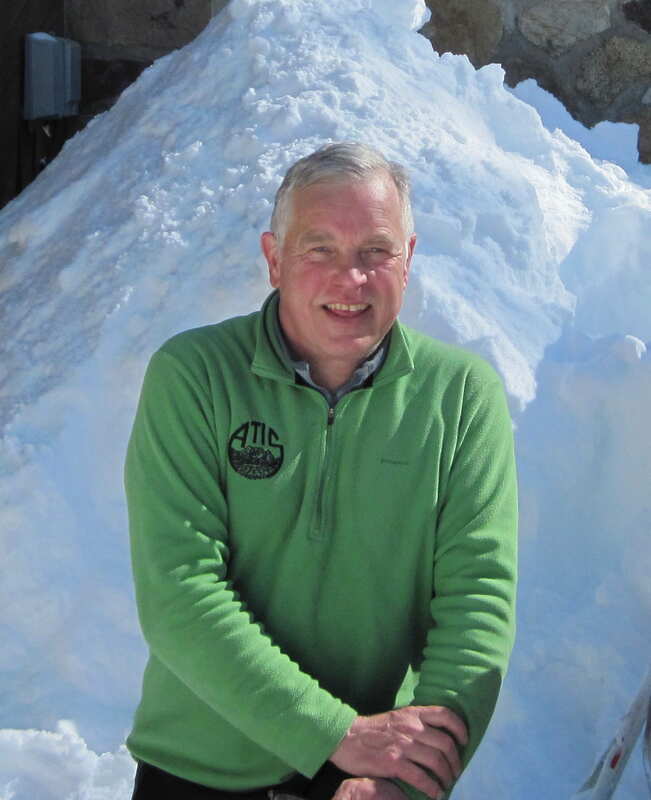 He has written and edited numerous Adirondack guidebooks, including Ski and Snowshoe Trail in the Adirondacks and four editions of the Adirondack Mountain Club’s Guide to the High Peaks Region. In 1986 he helped to found the Adirondack Ski Touring Council which has constructed and maintained the Jackrabbit Ski Trail and assumed maintenance of several other ski trails including the Wright Peak Ski Trail. Since 1986 he has also served as executive director of the Adirondack Trail Improvement Society based in Keene Valley. His other Adirondack experience includes Johns Brook Lodge hut crew 1996-68, Adirondack Mountain Club Ridge Runner in 1974 and chief of the first Adirondack Mountain Club professional trail crew in 1979. Because of his long Adirondack experience, in 1990 he was named to the Citizen’s Advisory Committee for the High Peaks Wilderness Unit Management Plan, which advised the DEC in the preparation of the plan. Phil Corell (#224W) completed his 46 in 1962 and his first winter round of the peaks in 1985. He has shared his knowledge and experience as an instructor of the Outdoor Leadership Workshop for the 46ers and Wilderness Recreation courses at Plattsburgh State University. He contributed to Of the Summits, Of the Forests and Heaven Up-h’istedness! The History of the Adirondack Forty-Sixers and the High Peaks of the Adirondacks. He’s also served on the Trailless Peaks Committee, setting protocols to develop trails that mitigate the environmental damage on previously trailless peaks and the Long Range Planning Committee, establishing new policies for the club that respond to the changing environment. He has served four terms as president of the 46ers and is currently treasurer of the organization.